There is no work which can take us to heaven as we all are sinners. 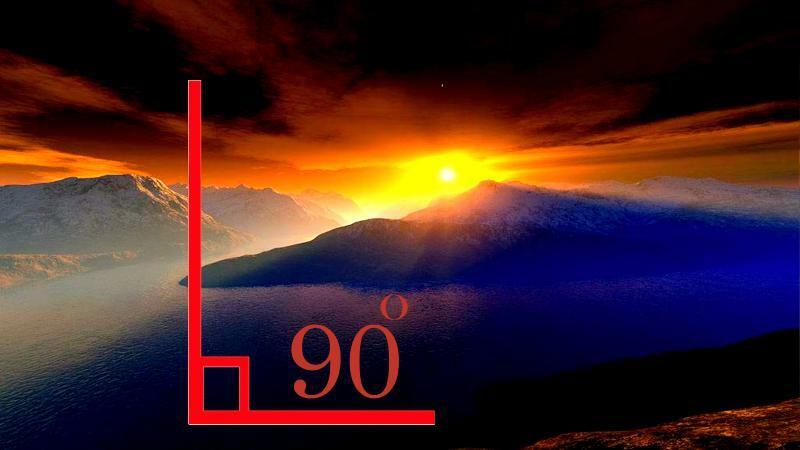 As heaven is above, the value of θ﻿ is 90. Now the value of Cos 90 is 0. Physics shows that no work can claim the heaven for us. It is through only grace of God through Jesus Christ.